UFO SIGHTINGS DAILY: 2nd Bottle Found On Mars This Time Near Alien Statue, May 1, 2016, Photos, UFO Sighting News. 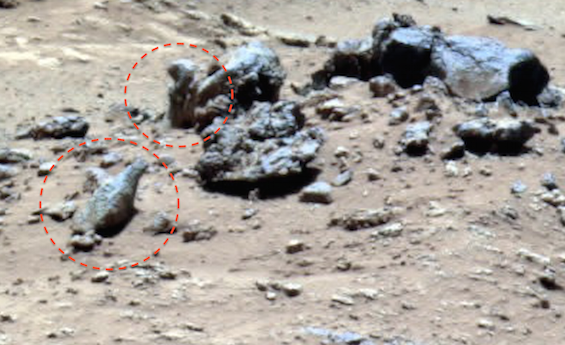 2nd Bottle Found On Mars This Time Near Alien Statue, May 1, 2016, Photos, UFO Sighting News. This week I found a bottle on Mars. 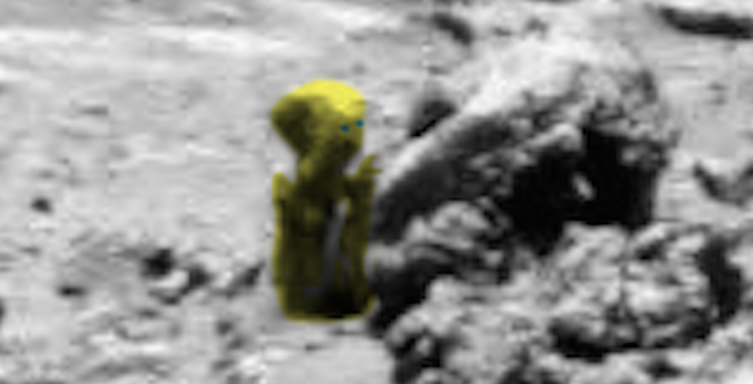 As I enlarged the photo to examine it closer, I noticed that there was a statue just above it and to the right. The statue is only about half a meter tall and has on a hoodie over its head. Its looking right and its holding tow hands up. Its legs are covered by the cloak/toga its wearing and I cannot see feet. 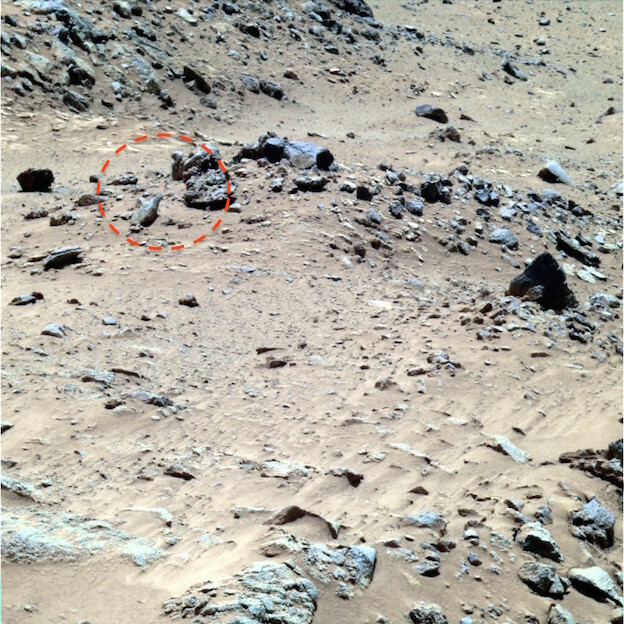 This isn't the only bottle ever found on Mars. I found another back in Nov 2015. It looks the similar, but in a different location totally. Check out the link below to see it. 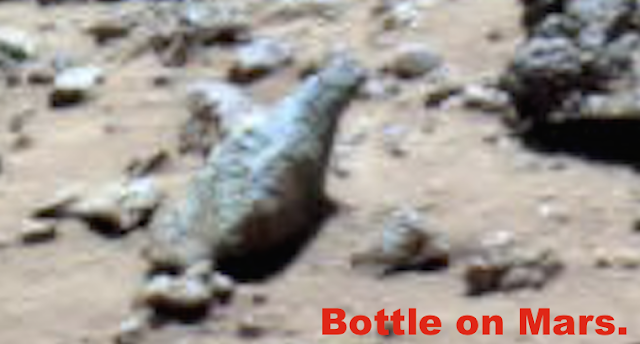 Ancient Bottle Found Near Mars Rover, Nov 2015, Photos, UFO Sighting News.